Name Viper guarantees a carefully selected design, ensures the best possible performance and maximum durability using the best materials. 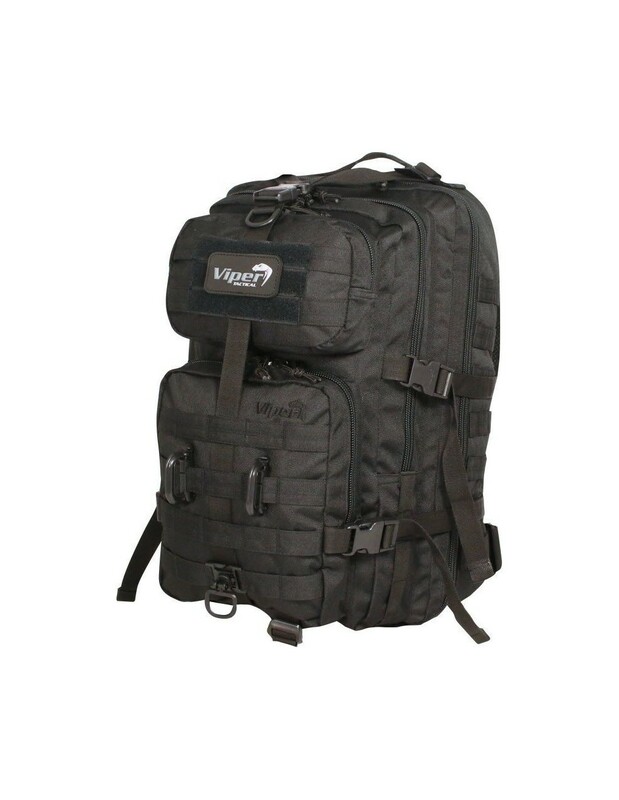 Made of durable 600D Cordura material. Viper Molle Recon Extra Backpack has two large compartments with zippers, two front pockets, Velcro pocket on the back for hydration. 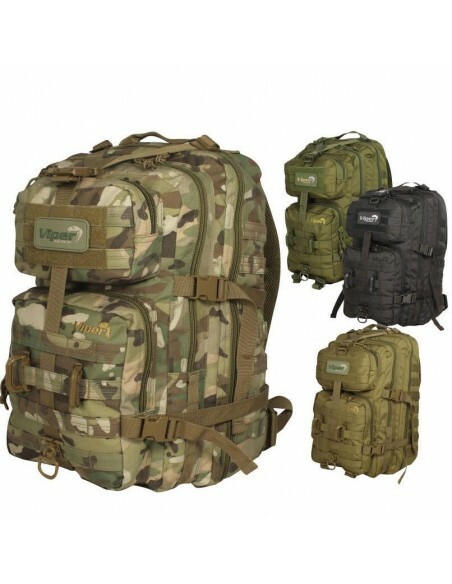 A specially designed padded part for extra comfort and maximum airflow (Ventex system), ergonomic design with adjustable padded shoulder straps. 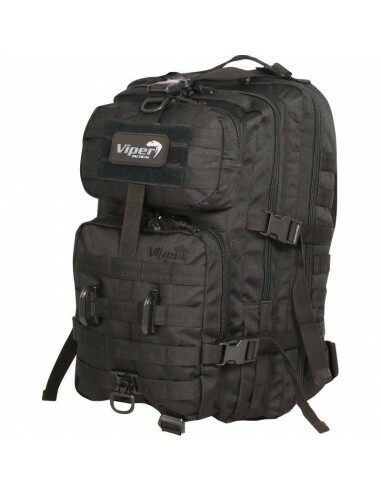 Viper Molle Recon Extra Backpack gives the possibility of adding additional equipment through Molle sistem. 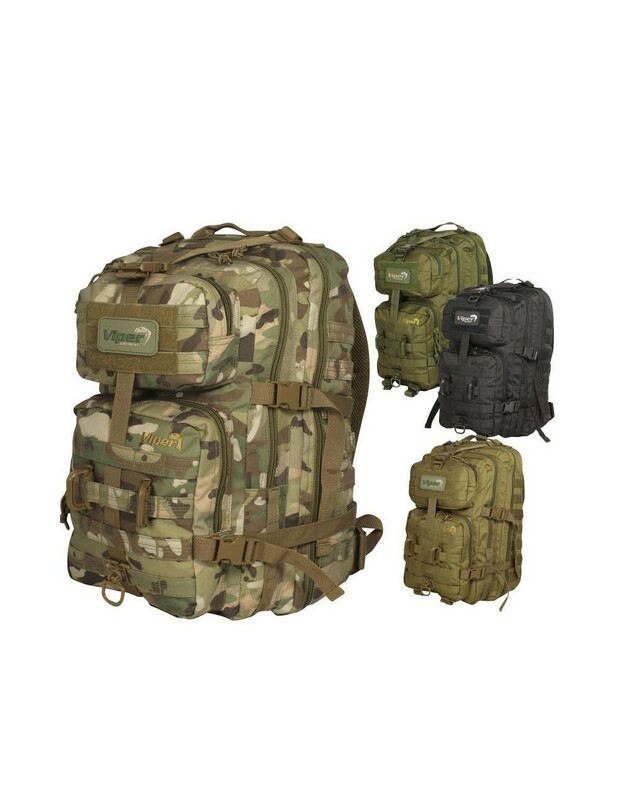 Backpack is great for camping and hiking.